NSTS Hibernia Residence & Hostel located in Sliema is just 5 minutes walk from the seafront and offers high quality budget accommodation. If you are looking for a well-equipped hostel which is just 250 metres away from a scenic beachfront promenade, then our hostel in Sliema could be the one for your group. 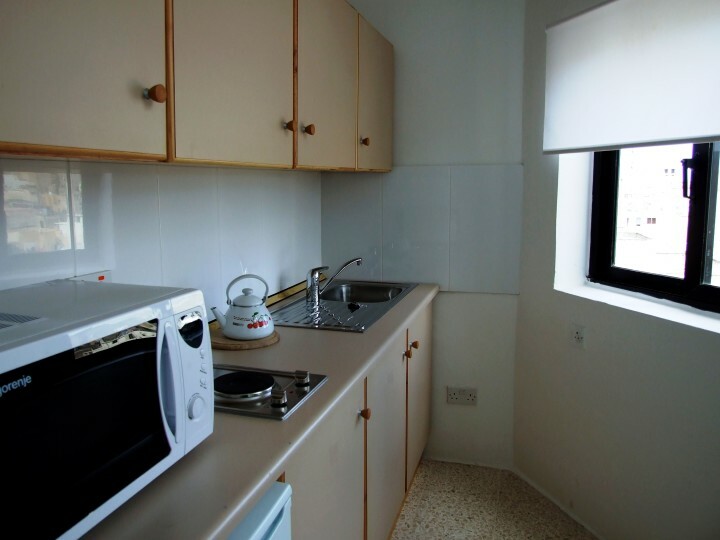 Because this modern building is superbly located for visiting all the attractions which Malta has to offer as well as providing groups with the option to enjoy a beach break. With a bus stop just a three minute walk away, Valletta (the capital city of Malta)is just 20 minutes away. 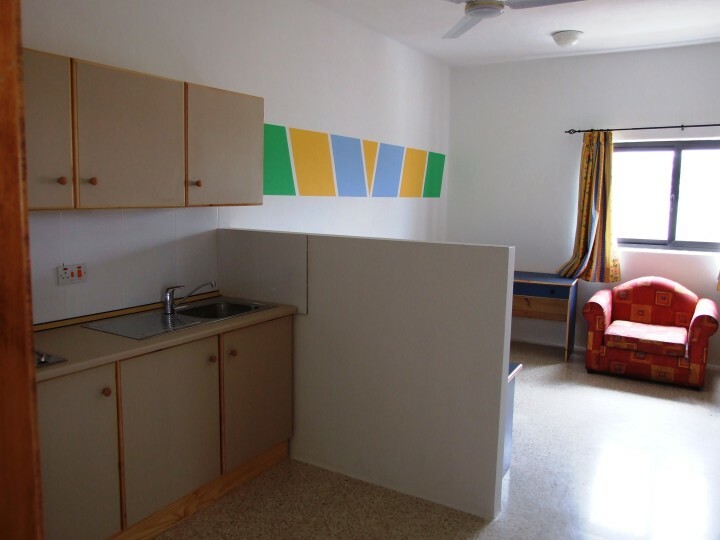 This hostel however is next to the University and is renowned for offering English Language courses. The courses vary in duration and are suitable for all types of levels – whether you are just starting to learn the language or need a refresher course before starting work. There are also courses over the summer holidays or for parents and children. But even if you are not visiting to study here, the friendly staff at the hostel will be able to help your group organise cultural excursions to see the ancient monuments which litter this historic country. Malta is a year-round destination and an ideal destination for groups looking to explore the mountains – whether walking, biking or hiking - or to enjoy the many watersports which are on offer – even in the winter months. The hostel is made up of rooms which all have private bathrooms and breakfast is included in the price. There are also a number of common rooms available for groups needing to meet up before their day’s activities. 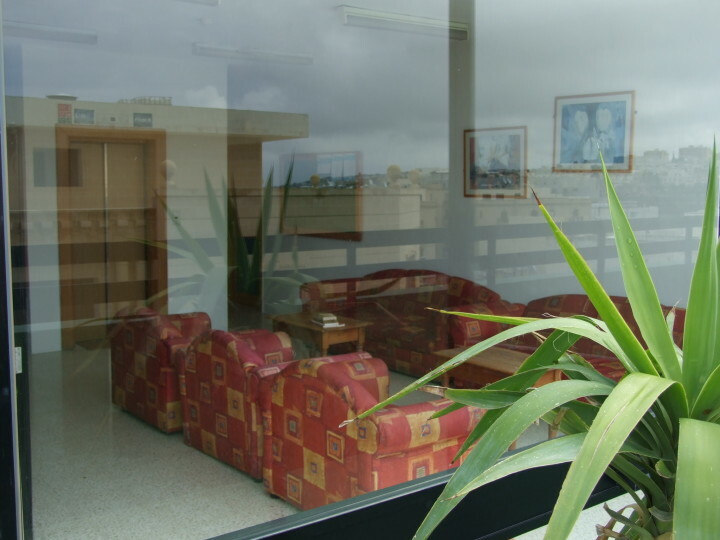 If your group is interested in a stay in Sliema, then why not make an enquiry at our hostel here today? Malta International Airport in Luqa bus X2 to Balluta Bay in Sliema. On the street next to the hostel.